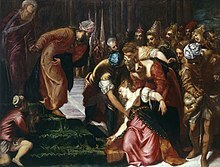 Esther before Ahasuerus (1547-48), Tintoretto, Royal Collection. 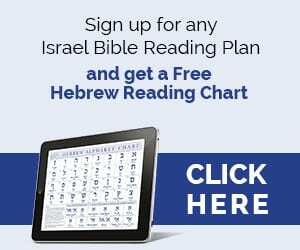 Ahasuerus (Hebrew: אֲחַשְׁוֵרוֹשׁ, Modern: ʼAḥašvērōš, Tiberian: ʼAẖašwērōš; Greek: Ασουηρος, translit. Asouēros in the Septuagint; or Latin: Assuerus in the Vulgate; commonly transliterated Achashverosh; cf. Old Persian: ΧριΠμρΠ, ΧριΠμρΠ Xšayārša; Persian: اخشورش‎ Axšoreš; Ancient Greek: Ξέρξης, translit. 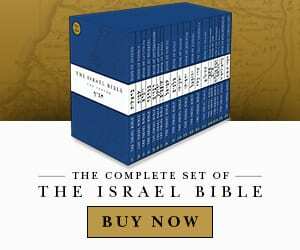 Xerxes) is a name used several times in the Hebrew Bible, as well as related legends and Apocrypha. 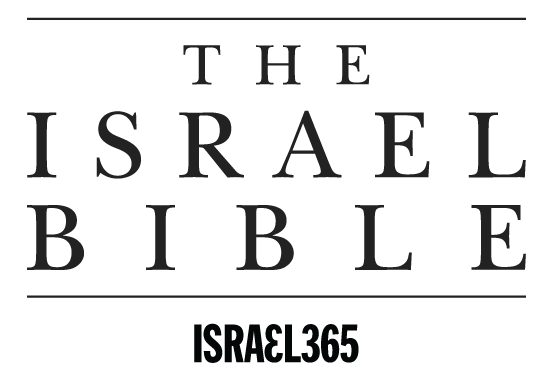 This name (or title) is applied in the Hebrew Scriptures to three rulers. The same name is also applied uncertainly to a Babylonian official (or Median king) noted in the Book of Tobit.